I'm in love with this. Two of my favorite things. 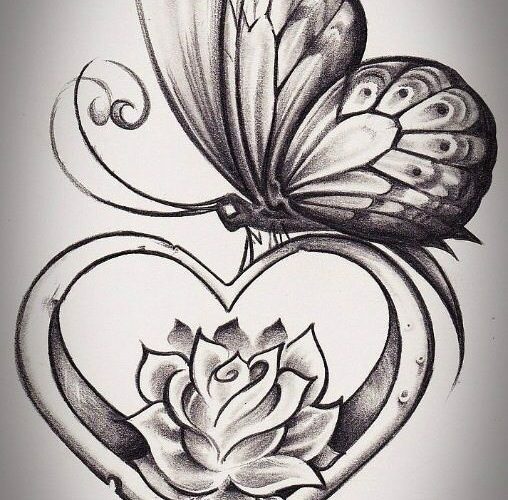 Hearts and butterflies! !